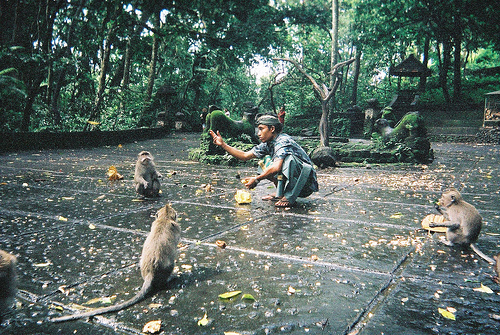 Ubud Monkey Forest is the most important part of Bali Tourism. This could easily prove by so many tourists come to this area every day. 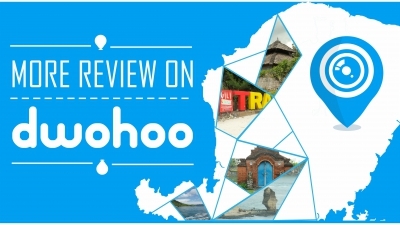 For you who plan to visit Bali this New Year holiday, this place is something you should not miss on your itinerary. 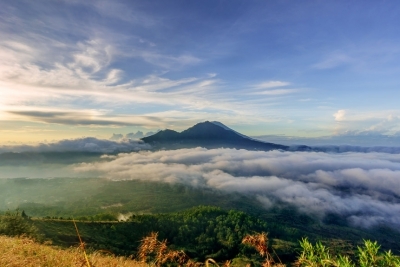 Ubud is one of the places in Bali that blessed with unmatched freshness and numerous natural allures. Even more, this place is also rich in culture and arts. Therefore, it is unquestionable if this place becomes one of the most visited destinations for those who love culture and arts. One site in Ubud that you need to visit is Ubud Monkey Forest or people in the surrounding call it Mandala Wena Wana Ubud. This site is monitored to be never quiet. Both domestic and international tourists are visiting the forest every day. 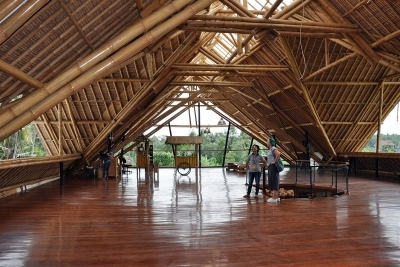 The location of this tourism site is at Monkey Forest Street Ubud, Bali. 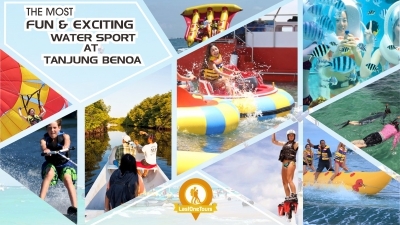 It is located in strategic place and easy to reach by visitors. 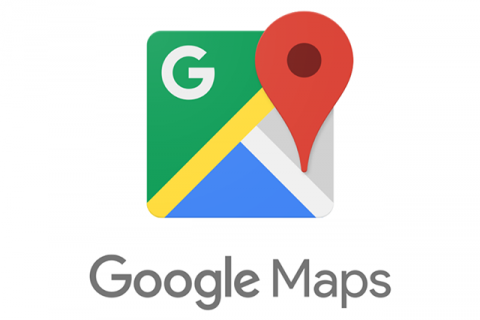 Especially, the road to reach the location is a plane and smooth so it would make the trip easy. 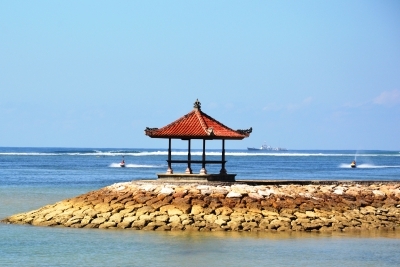 From Ngurah Rai Airport, it would take about 1.5 hours drive to reach this place. Although it will take some time to go there, you will never bore. During the trip, you will see so many interesting views all around. One of them is the wonderful rice field with “treasuring” system. For you who take motorcycle or car, you can take a little stop; grab your camera and selfie. However, if you take public transportation, you can just enjoy the scenery from the window. The bus is not recommended to stop in the middle of the trip because the road is quite narrow. If you stop, it could hold back the other cars and cause trouble on the road. Walking along the protected Ubud Monkey Forest. When you walk, you will enjoy the fresh air and laugh out loud to see the funny acts of the monkeys swinging in the trees all along the road you passed by. You can feed that funny monkey. You should not take food from your hotel to be given to the monkey. In this site, you can buy the food from various stalls near the entrance of this forest. The foods for the monkeys are mostly nuts, banana, and other fruits. You can take a picture with the lovely creature, which called to have identic gen with a human. Most monkey in this area is not aggressive so it would be harmless for visitors. Nevertheless, do not make mischievous acts or make the monkey angry. 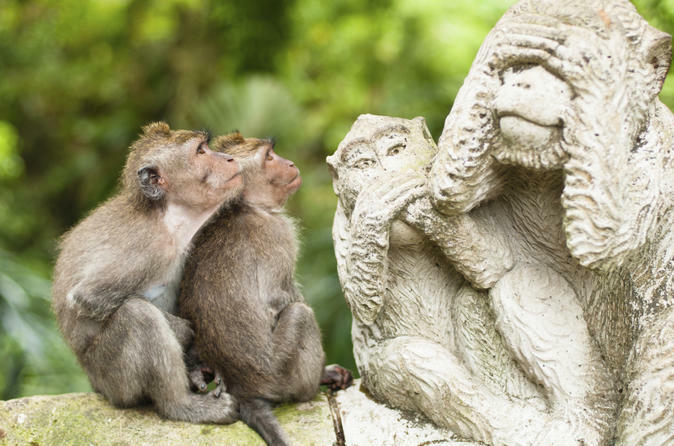 A counterattack from the monkey could hurt you and surely embarrassing. 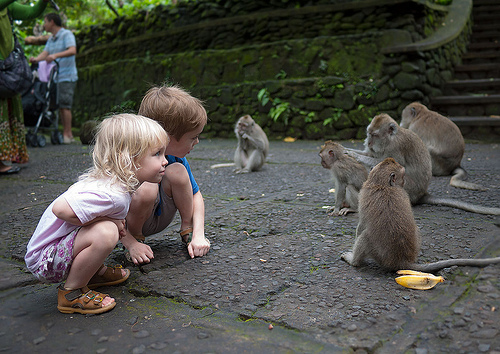 Ubud Monkey Forest opens every day from 8 am to 6 pm. The ticket price to enter is Rp. 20,000. Visit this place so you can enjoy the fun of playing with monkeys. However, it is suggested that you do not come on the weekend or holiday because there would be a significant crowd and very long queue.